No time to post. Just two photos. 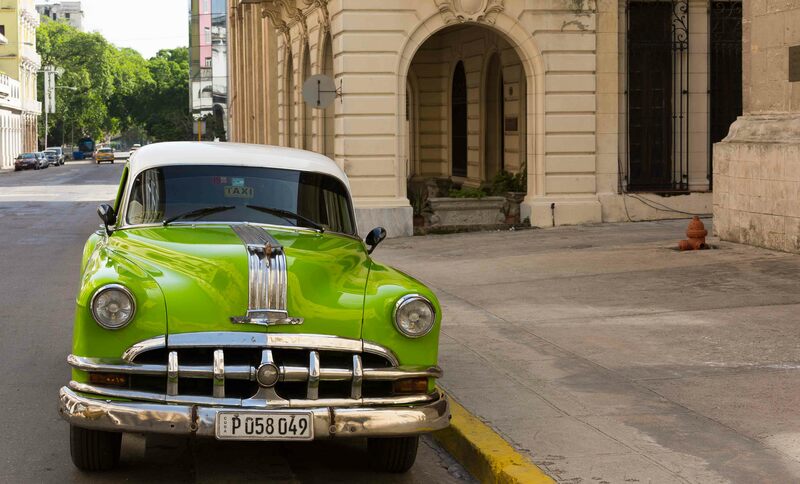 Havana is a very interesting place – a mix of old American cars, friendly people and old Spanish architecture (that is falling apart). I hope that as the new wave of investment hits the island that they preserve the architecture (I doubt it). 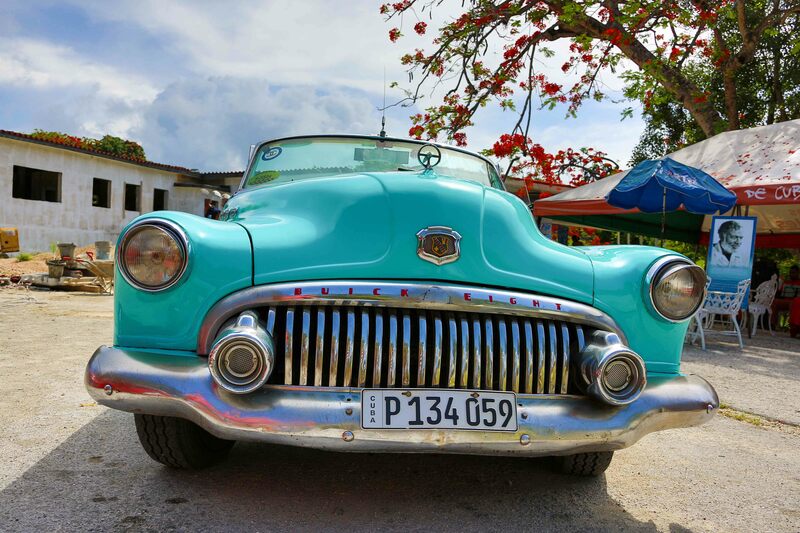 This is my favorite car shot of the trip, in the parking lot of Hemingway’s estate. A marine iguana on Las Tintoreras, Galapagos, sunning. They let you get close. The benefit of a 28-300mm is that I can stand a way back and get in really close. This skittish little fellow was quite a way. I watched him make his way through the scrub … until he paused for a shot. Shot on the Isla Plaza Sur. Cooling on a window in Quito, Ecuador.